That’s the initial playthrough according to producer Dave Cox. 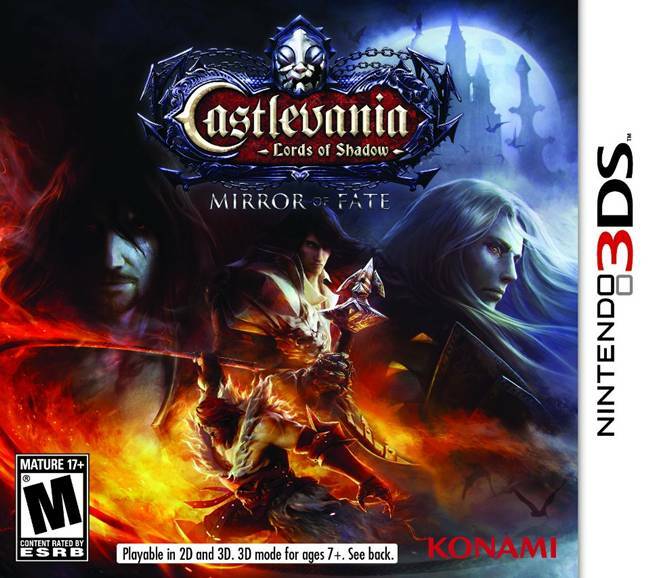 According to Castlevania: Lords of Shadow – Mirror of Fate producer Dave Cox, an initial playthrough for the average players will last roughly 16 hours. Yes, this is the Nintendo 3DS game we’re talking about – not the comparatively bigger, badder console title Lords of Shadow 2. 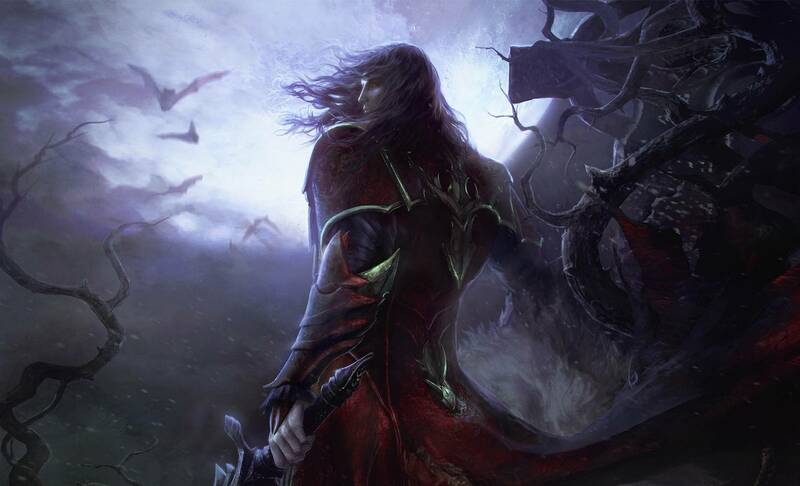 As for what “everything” could entail, we at least now that 100 percent completion means another secret ending akin to the first Lords of Shadow. Will it be as worth it or contain as many revelations? And really, will this handheld game that is not an RPG actually last even half of the time Cox says it will for the average player? Remains to be seen.